Located in the southeast, approximately seven miles from the Las Vegas Strip you will find Seven Hills in Henderson, NV. Spanning over 1,300 acres this Italian-inspired master planned community of Seven Hills, is comprised of over 3,000 single family homes and condos. The master planned community of Seven Hills in Henderson is comprised of over twenty beautifully designed neighborhoods. 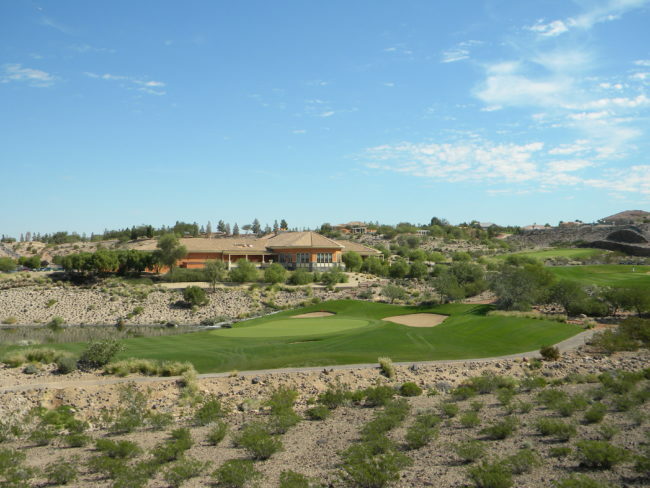 The community is situated north of other Henderson master planned communities, Madeira Canyon and Inspirada with MacDonald Ranch, Anthem, and Anthem Country Club located west of Seven Hills. The entries to the Seven Hills master planned community are by using Eastern Avenue on the west side of the community and Executive Airport Drive to the east. Below are the current public schools zoned for neighborhoods within Henderson that serve Seven Hills residents (please check the Clark County School District website to verify the information below). Within the immediate area of Seven Hills, residents are minutes away from enjoying a family hiking, road cycling, family picnics, and more within the 35 miles of trails and open spaces. You’ll never find yourself at a loss for things to do. Also, Nevada’s beautiful Sloan Canyon National Conservation Area is just a stone’s throw away. Here you can explore the renowned petroglyphs or hike against the breathtaking Nevada landscape. The 48,438-acre conservation area gives you the perfect opportunity to get out and breathe some fresh mountain air. You can also venture to Red Rock Canyon, Lake Mead, Mt.Charleston, or the Hoover Dam— Seven Hills location grants endless opportunity for adventure and exploration. Toss a stone and you will be hit a number of top rated restaurants and shopping options located near Seven Hills within Henderson and Las Vegas NV. The nearby M Casino and Green Valley Ranch offer families activities such as movies, bowling, retail shopping, dining, and more. Seven Hills has easy access to the I-15 and I-215, which are both major highways in the area. Seven Hills is approximately 20 minutes to the McCarran International Airport using the route of I-215. 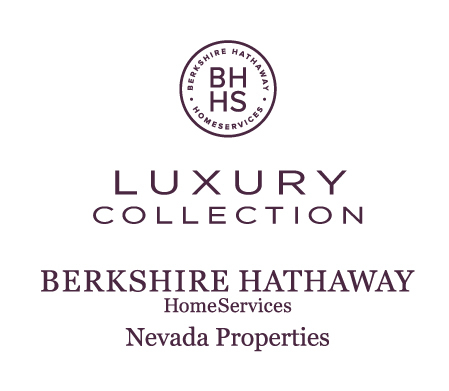 Below are the latest homes for sale for in Seven Hills in Las Vegas, NV. Click VIEW ALL to open in a new window for view all the listings. 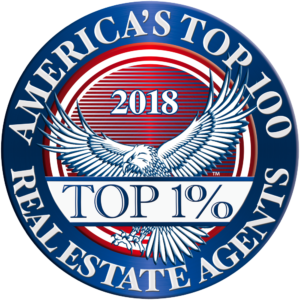 Contact Team Carver at (702) 436-3615 or at Clients@TeamCarver.com to arrange the showings of the Seven Hills homes that are of interest to you with one of our experienced Seven Hills real estate agents. You can also select SCHEDULE SHOWING, which is available on each individual Seven Hills real estate listing.